Pro-Line PRO-Hubs For X-Maxx « Big Squid RC – RC Car and Truck News, Reviews, Videos, and More! 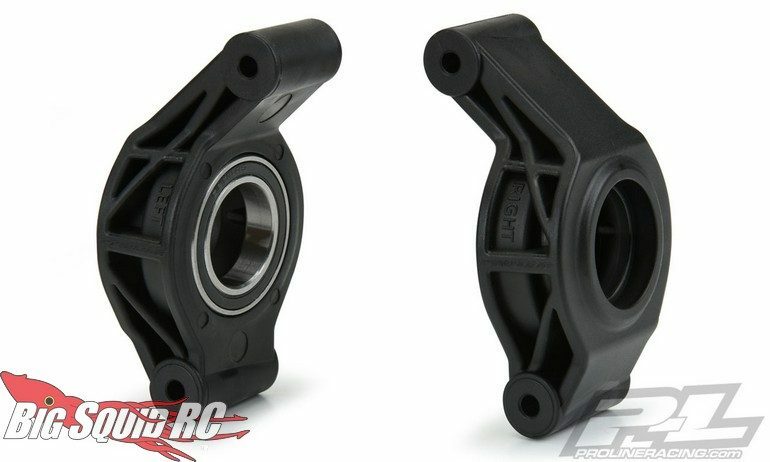 New from the Pro-Line crew are PRO-Hubs for the Traxxas X-Maxx. The new PRO-Hubs are part of Pro-Line’s new PRO-Series of upgrade parts, here are some details on these bad boys. 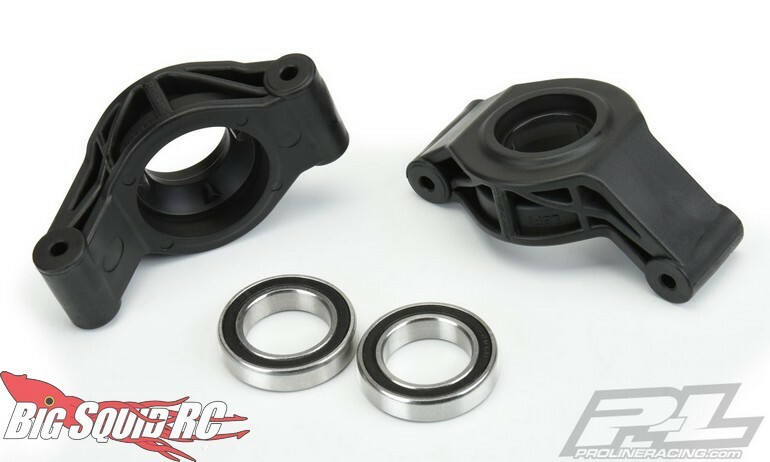 Pricing for the PRO-Hubs For The Traxxas X-Maxx comes in at $25 and they have a part number of #6340-02. You can read more Pro-Line News right here on BigSquidRC.